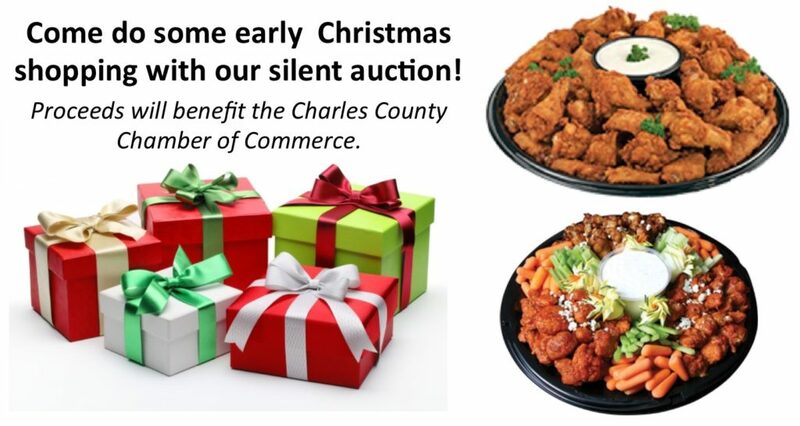 In conjunction with the Charles County Chamber of Commerce’s December Mixer, we will be having a customer appreciation holiday gathering at our La Plata office! We hope all of our customers can attend! Thank you for your business and continued support!!! !